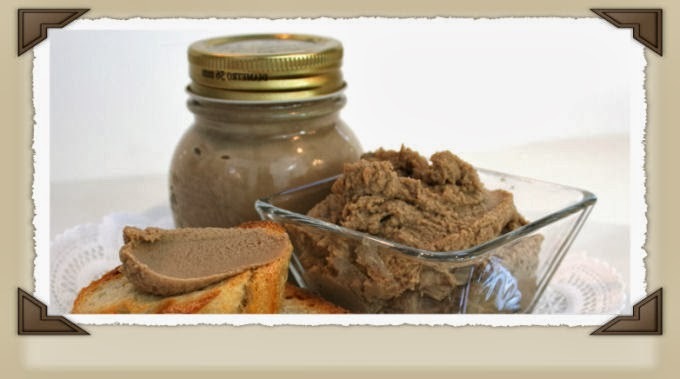 Chicken liver pate with some sweet sauce/onion jam on the side Is my favorite entree to order when we are eating out. So one day, thanks to my little sister's birthday, I decided to try and make one on my own. After I discovered how much butter it contains I don’t believe I will prepare it a lot, but eating a small portion on special occasion I am sure will do no harm. Any way, it tasted so great especially with the onion jam, we all just loved it. This oven fried chicken wings recipe is so easy to make And taste so good, what ever you are planning to make-Double it! If you are watching your weight, or your health than this is the perfect recipe for you. On the last weekend my girls asked for sweet and sour meatballs like we ate in a Chinese restaurant a month ago that they really loved. I tried few variations of sweet and sour meatballs, some came out inedible, but this one I believe is very close to the source. Step-by-step basic beef chop suey recipe on how to cook Chinese food at home for four people. Make easy beef chop suey with this recipe in 30 minutes from start to finish. 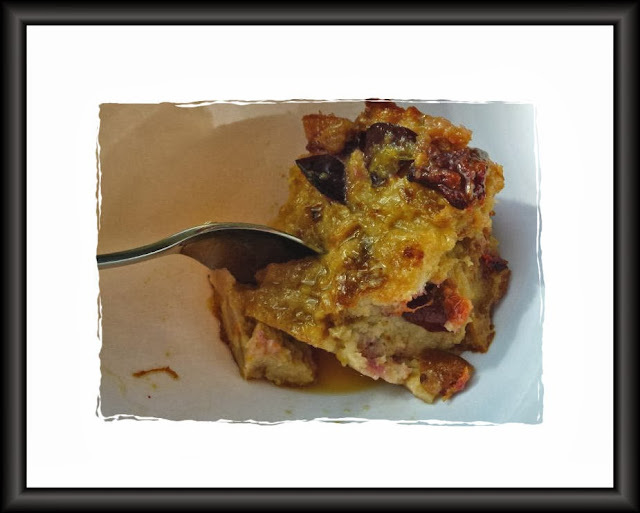 As a comfort food, bread and butter pudding has to be up there with the rest of them. 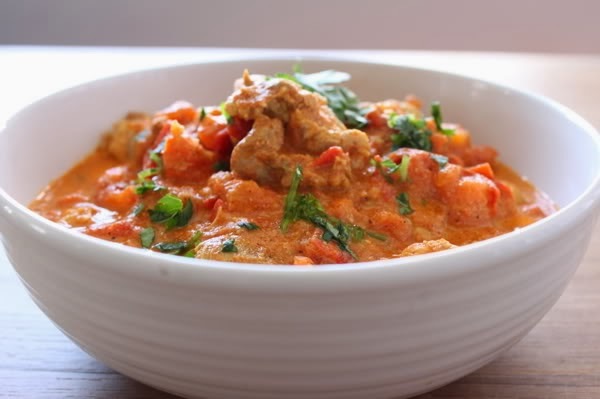 I've always try various ways to improve upon this traditional recipe, and have finally come up with a twist that I'm sure you'll appreciate. The traditional bread and butter pudding...with a twist!